Do the goals of the new year make your job feel bigger, heavier—almost like you are trying to eat an elephant? It’s exciting to start a new year filled with ambitious business goals targeted for growth. But when you really break down the needs in each area of your business, it’s big. Here’s the truth: A business cannot move forward using yesterday’s technology. The good news is that our Salesforce Architects are prepared to create a roadmap that will direct all of your business goals toward success. The heart of your business relies on profits, organization, communication, and effective marketing. When you perfect a system that incorporates those elements, you get business growth. And it all starts with an easy-to-use computer system. Your business was created to fulfill a need or solve a problem. But, the appeal of its success also rests on making money. Let’s face it, the bottom line is what keeps us showing up to work every day. And exploring new technologies designed to streamline business processes can help you build bigger profits. An effective system means more time to sell, more time to make profitable contacts, more time to think of new business goals, and more time to enjoy the fruits of your labors. What’s not to love? If your office is like many businesses, the accounting function is handled on one computer system while inventory or other sales functions are monitored on another. The problem with using different software programs is the extra work it creates in data input. Second, the process lacks a comprehensive view of business transactions. Whether you are in the business of selling airtime or hot-air balloons, Salesforce can combine all of the features you love about your existing software and customize a system that covers every area of your business. One comprehensive system eliminates duplicate input, wasted time, and lost information, while also reducing errors and the risk of losing out on important sales leads. Sometimes the best intentions get lost in translation. And that can have expensive consequences. Researcher and author David Grossman reported that the average loss for a company totals $62.4 million because of inadequate communication between employees. Salesforce understands the challenge that clear communication presents for a growing business. That’s why they introduced the Community Cloud platform. 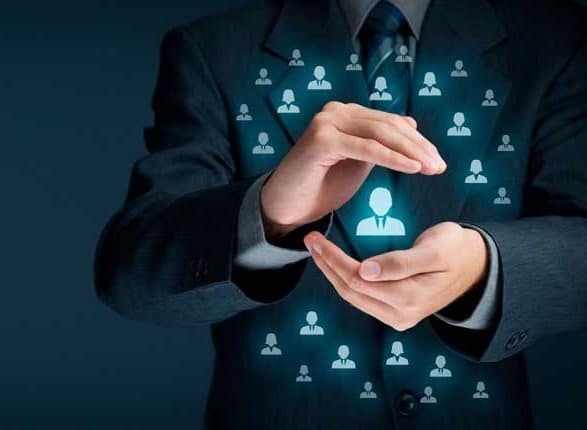 Now, businesses can connect with customers and employees via a platform that organizes data and files in a secure common space. Immediate access means employees can focus on getting the job done because now they understand what the job is about. Congratulations. Your booth collected over 300 information cards at the last business convention. Now, what do you do with all of this data? If you depend on a spreadsheet program to organize potential leads, you could be missing out on some timely sales opportunities. 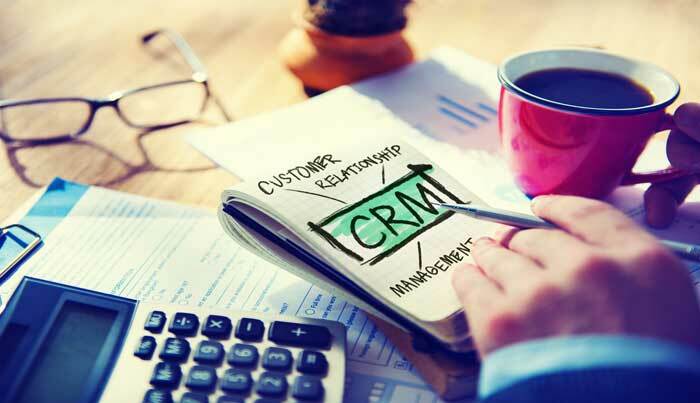 Customer Relationship Management has come a long way from the days of collecting business cards and making cold calls. 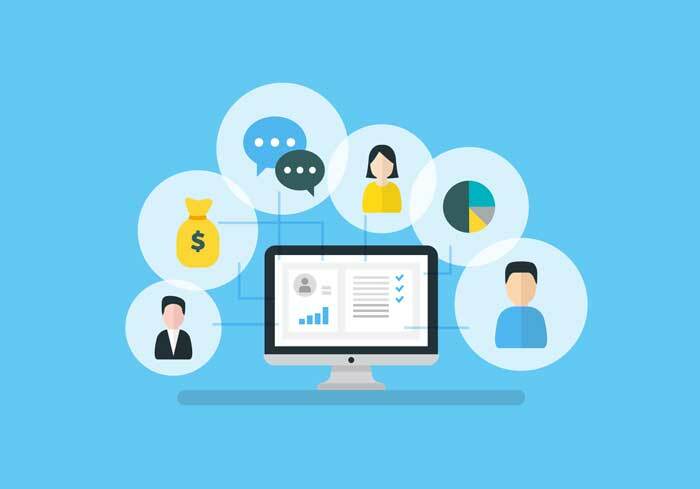 Today’s technology can track which campaigns generated the most sales leads, who your most active customers are, what product they are buying and how often, and ensure you are providing optimal customer service to maintain those relationships. Salesforce CRM programs track all sales activity — every lead, opportunity, and customer — and enable your sales team to take action from wherever they are. And they offer a wide variety of CRM categories and systems to meet your needs, including Sales Cloud, Marketing Cloud, Service Cloud, Analytics Cloud, Data Cloud, Community Cloud, App Cloud, and IoT, serving more than 150,000 customers. This is the year for big plans and even bigger goals. By updating your business technology, you can prepare yourself for something even better: big results.